The Australian Ford Motor Company - Ford Falcon Models are 50 Years Strong in Australia. A passionate lover of his native Australia, Peter loves to share with the world the wonders of this beautiful Country called Australia. The month of June 2010 marked a special time for Ford in Australia. The Ford Falcon celebrated its 50 years as a marque in this country. It is not my intention here to give you a blow by blow description of every model of Falcon that Ford Motor Co. made here in Australia. Rather an overview of what I think were some of the important steps that they took to get where they are in the Australian Automotive industry today! Way back in the 1950s Ford Motor Company was very concerned with the emerging local motor car manufacturer called General Motors Holden (GMH) which was a joint venture between the Giant General Motors (GM) from America and the local small body building company Holden Body Works. Ford Falcon 1960 vintage. Note all of the chrome and accessories that we were told we needed on our cars ! The very first Falcon sold in Australia in September of 1960 was the XK model. It was a four door sedan and I believe was only available in 2 models the Falcon and the Falcon Deluxe. 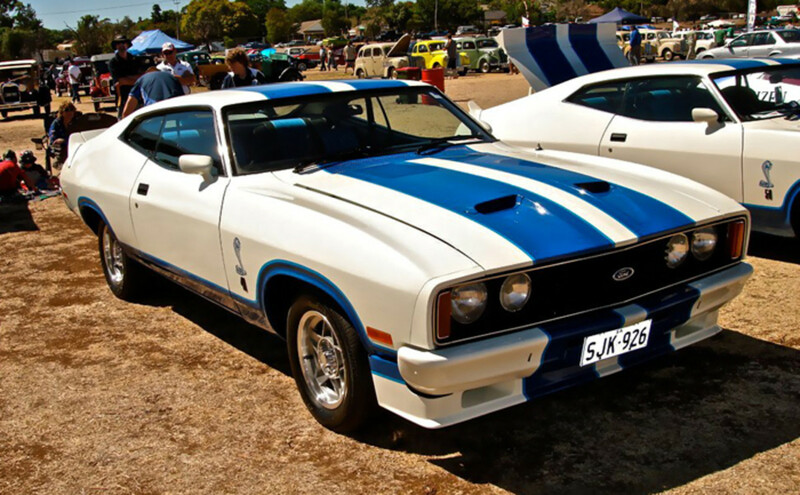 The Falcon was virtually a carbon copy of the American Falcon but was a right hand drive to suit the Australian roads. I had been driving Holdens up till then and on driving a Falcon was an immediate convert due to the light steering and much more comfortable ride. To this day in my opinion Falcons have always had a better ride and steering than the GMH built Holden Commodores. The differential ratios also were altered to better suit the Australian conditions and allowed the motor to run at a more relaxed speed than its American sister. This is the model that really put Falcon in front of everyone in Australia. It was introduced in 1966 and was termed as "The Mustang Bred" Falcon and was the first time that a V8 engine, the 200hp (150kW),289 cubic inch Windsor, had been offered by Ford in the normal 'family' car. Of course the red blooded Aussie blokes fell in love with these cars. 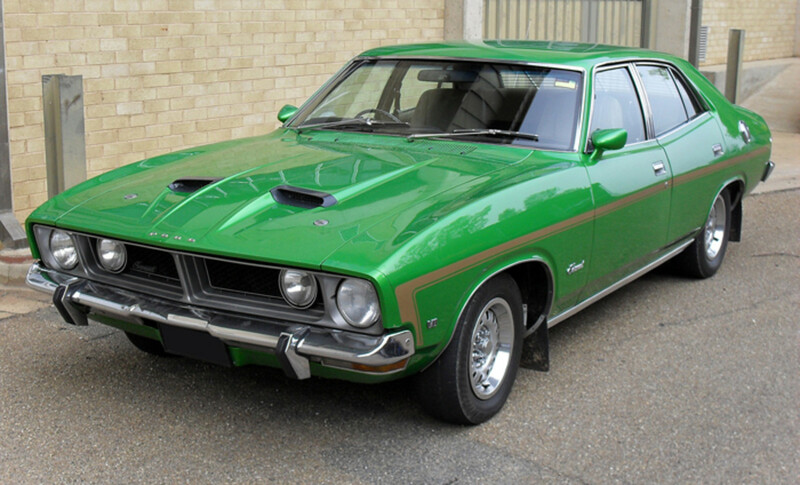 This prompted Ford Australia to release a sporty version called the Falcon GT and this was a very potent piece of machinery as it sported a 225 bhp (168 kW) version of the Windsor Engine, the famous phrase of 'muscle car' was now in the Aussie vernacular. The XW Falcon was introduced in 1969 and although looking similar to the last model had been beefed up with a tougher c-pillar and this gave it the appearance of looking bigger. Also a fully integrated A/C was offered for the first time. A first I believe for any Australian made car. Among many additions especially for the 'petrol heads' was a bigger Windsor Engine, putting out 219 horsepower (9217kW). 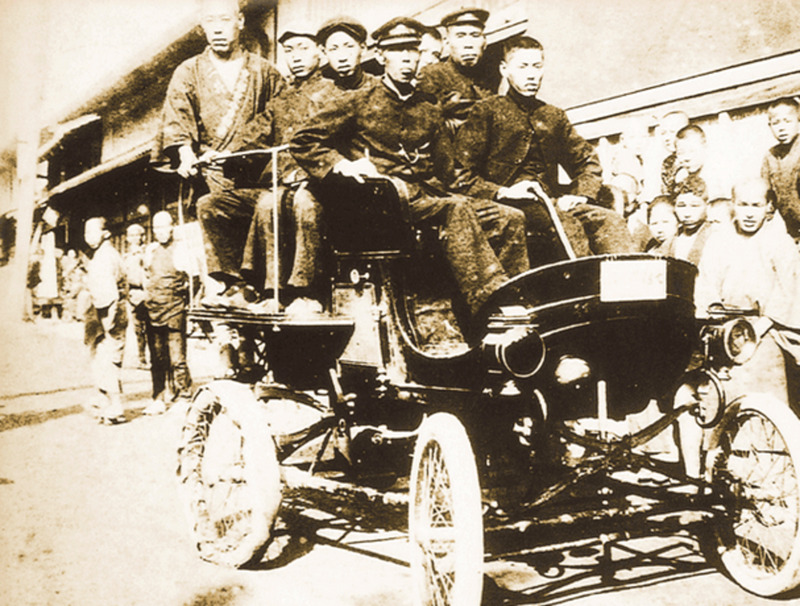 It was about this time that Ford created what has now become a legend in the Australian Motor car industry. Ford released on the unwitting public the Falcon GT-HO specs. (HO stood for Handling Options). The vehicle itself looked from the outside much like any other Falcon model. However this spec had been designed for racing (my guess specifically for the Bathurst mountain race which has now become the Bathurst 1000) There was a saying going around then 'Win on Sunday, sell on Monday' how accurate that saying proved to be! The car had a Phase 1 351ci Windsor V8 which was soon upgraded in the Phase II GT-HO with a 351ci Cleveland which put out a head snapping 300 hp! Other additions included special body panels and paint jobs, black panels were painted on the bonnet to stop reflection and aid in driving! Special brake and wheel upgrades were added to take the extra power! 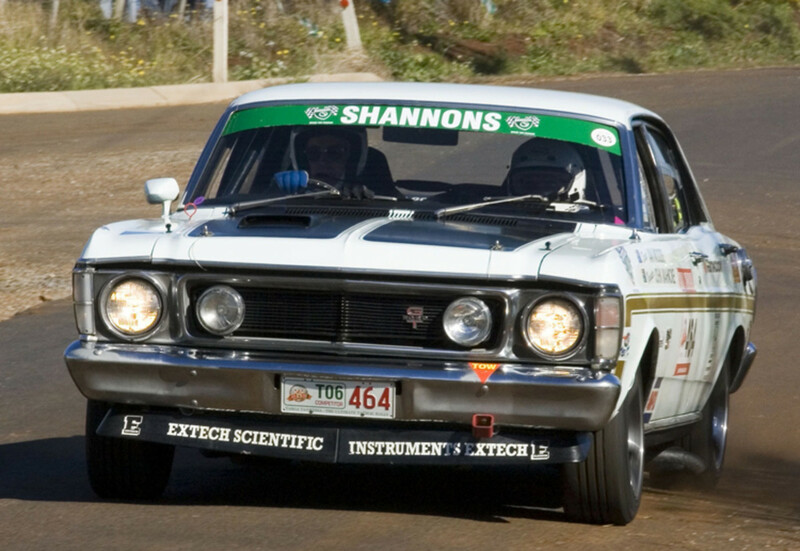 The famous Ford 1 -2 finish at Bathurst for the Ford XC Falcon. Ford Australia introduce the Ford Falcon XA in 1972 and it was a brand new looking car from top to toe. Because the Falcon in America had been dumped the Australian Engineers were able to come up with their own design. This XA model still bore a resemblance to the Mustang but the lines were more sleeker I believe due to the increase in popularity of the European cars starting to grow in appeal on the Aussie market. One thing to note is that the Falcon was the first Aussie manufactured car to come with 'front disc brakes' across its range. During 1973 the XB was released and sold with the slogan of being 'The Great Australian Road Car' featured an upgraded body. The XB GT was the first car to be fitted with 4 wheel disc brakes (not before time I might add). The XC model was the next in the series and Ford came out with a 'limited edition' 2 door model called the Cobra and sported a massive 5.8 litre engine and virtually everything on these babies was numbered for authenticity. The XC Ford Falcons reputation was no doubt enhanced after the two Falcons driven by Alan Moffatt and Colin Bond and the cars bearing the Numbers 1 and 2 finished in that order first and second and side by side. Ford could not have paid enough money to get the sort of advertising that this victory got for their Falcon. Ford Falcon XD sedan circa 1980. Street condition not all that good ! In 1979 Ford unveiled the XD Falcon. Due to popular demand the XD was lighter and slightly smaller than the previous model! With the European influences starting to come in to Ford now that America had stopped producing their own Falcon some pundits likening the Falcon to the Ford Granada but the Aussie Falcon was bigger and stronger to cope with our harsher conditions. The influences of Ghia were now being shown with the Fairmont Ghia replacing previous upmarket models (GXL) Much fancier name ? This was around the time of the 'first' fuel crisis where fuel prices not only rocketed but we were subjected to 'rationing' of petrol. Prompting the commencement of my love affair with 'dual fuel' cars (Petrol + LPG) This pretty much put an end (for the time) of the famous 'muscle cars' of the last generation. 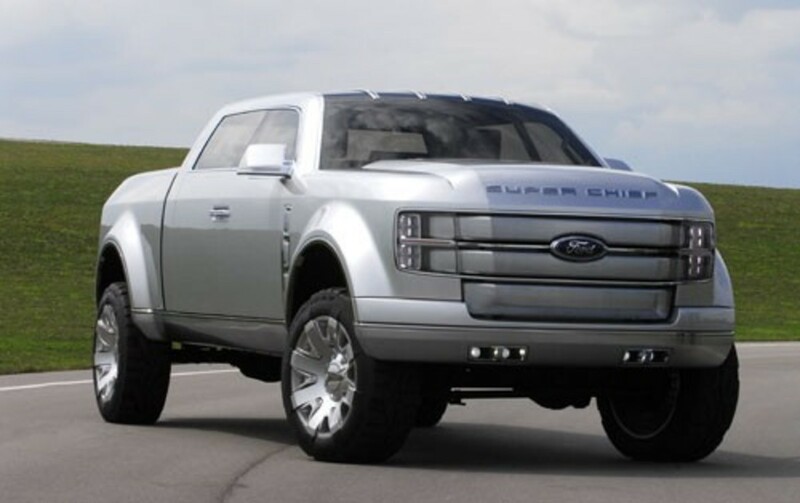 This body shape finished with the XH series and Ford moved on the the EA model Falcons. With the demise of the X series of Falcon the next generation (in my opinion was the nicest looking shape that Ford had given a falcon for a long time. The EA was released in 1988 and it was wildly circulated that Ford had used a 'wind tunnel' in coming up with the final design. This new Falcon was really denting the dominance of the Holden Commodore and with its seating capacity was about the only sedan then available to be used as a Taxi. The E series progressed up to 1998 when the EL was released which once again in my own opinion was the best model of any car every made in Australia. People that drive these cars including myself swear by the EL Falcon for the driver comfort fuel economy and low maintenance costs. After Ford decided to end the E series and bring out the AU model in 1998 the s**t appeared to hit the fan with the Ford fans. I believe that this model was not well received for various reasons. One was the perceived poor build quality, the 'waterfall' grill was not popular with prospective purchased, all in all Ford Falcon popularity dived. Once again the Holden Commodore reigned supreme. 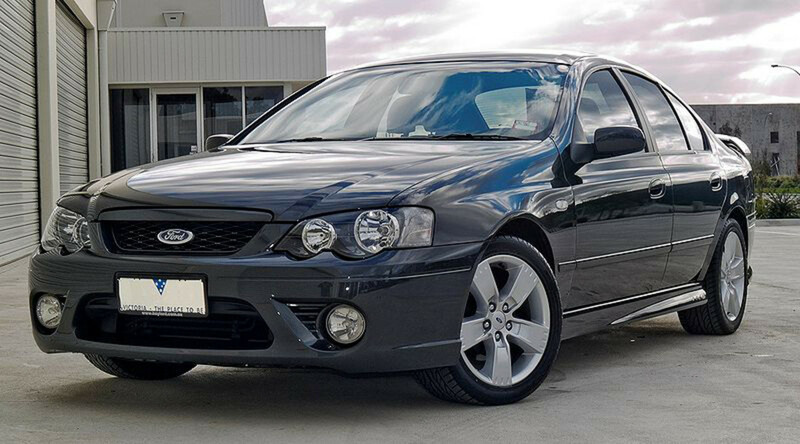 The Ford engineers got to work and in 2002 the BA model was introduced to the Aussie public. The BA had been given a complete make over, going back to what we call the 'European' look. It was such a turn around that the BA Falcon that year won the very important (for sales) Wheels Car of the Year award. This award drove the sales up high enough to eclipse the Holden Commodore for some time. In 2005 the BF followed on from the BA. Knowing that they were on a winner Ford concentrated mainly on under the covers improvements to this model. Things like fuel economy claims of 22 miles/gallon were put forward, stability control was also enhanced. Ford Falcon XR6 50th Anniversary Model produced in Australia to celebrate Falcon's 50 years as a marque! 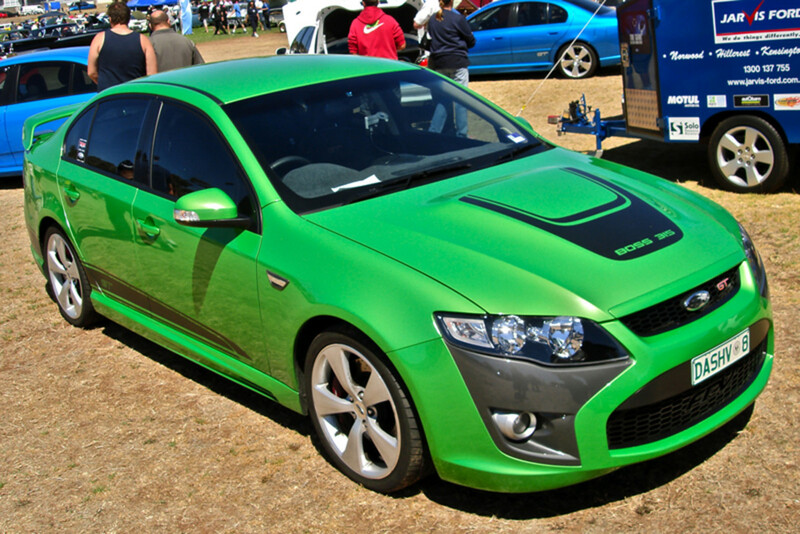 The FG model released in 2008 could very well be the last generation Ford Falcon made in Australia but who knows. Critics have had the Falcon dead and buried before! The FG Falcon was designed very much with safety in mind and it was the first car manufactured in Australia to be awarded the top 5 star ANCAP crash safety test. Obtaining a score of 34.6 from a possible maximum of 37. Not too shabby I say ! Further improvement have been mooted for the FG. One being a liquid-injected E-gas engine to be available shortly. Also possibly a turbo-charged four cylinder engine is planned for this model. As at the writing, Ford have said that there will be 50th Anniversary models in both the XR6 Sedan and the XR6 Ute styles of the G Series Falcon. Some of the special features will be special XR50 badging, 18 inch alloy wheels, specially designed tail lights and many more to make them stand out from the standard Falcon range. 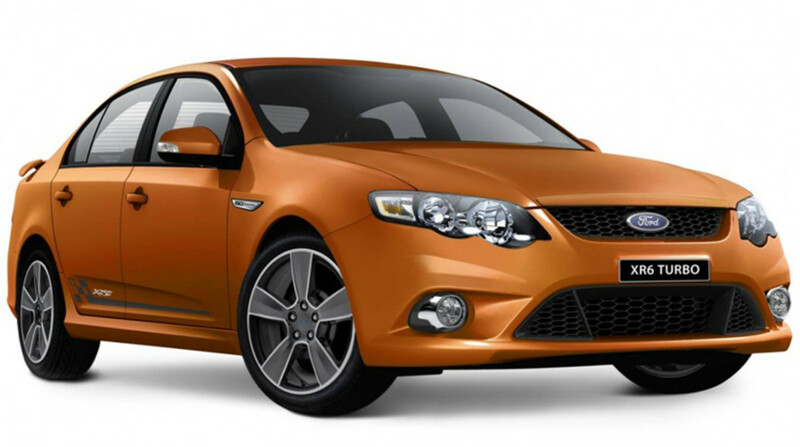 Ford Falcon XR6 is also being supplied with the special livery of the 50th Anniversary model! How to start an auto repair shop- My dream auto repair workshop layout. Hi James thanks for the comment. If you found a Ford Falcon in a forest to know if it is worth any money the model, year of manufacture and of course condition would all be factors in determining the value of the Ford Falcon! @Gary you can't go wrong with a Ford Falcon I am thinking of upgrading to a Ford Territory SUV. Those are some pretty awesome cars. 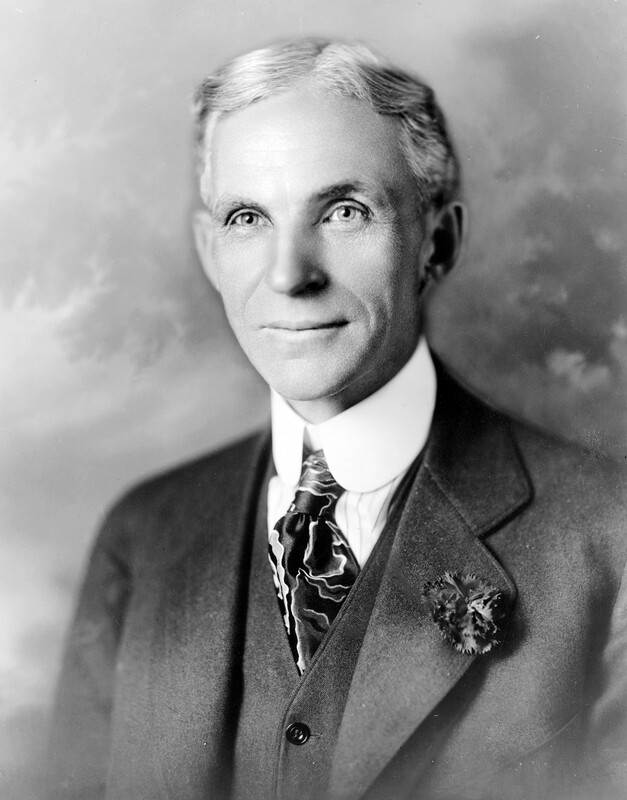 Ford has always done a good job at producing quality cars. You know, I've actually been thinking about getting a Ford, but I have to sell my BMW first. And before I sell it, I need to find a BMW repair shop because my car has been making some weird noises lately. What do you think of http://www.eurobahnmotorsportsnc.com ? Thanks for that piece of information on the Ford Falcon in the US. Falcon ceased production in America in 1970. Australia's the country that's made it the second longest produced nameplate in Ford's history. Thanks for that piece of American history on the Ford Falcon. In Australia it looks like the Ford Falcon may finish next year! Falcon is the second longest continually running nameplate in Ford's history. Only the F-series trucks have a longer production run.Mustang's third. I have removed your private details for security reasons! Looks Like the people down under take pride in their Ford vehicles. Great to see! Ah, I see, we do have that type of culture over here as well. Sort of 'suspicious minds' Syndrome. 'Why would someone help me out of the goodness of their heart, they gotta want something'? However I will give you points for thinking about helping! LOL of course you did the 'neighborly' thing and gave him some assistance? It did, new radiator seems to be working fine and no leaks so far. What was hilarious is that my neighbor was having his worked on at the same time! Yes the Equinox looks very closely related to our Captiva. A nip there a tuck there lol. The new Commodore (Pontiac) and the Falcon hmmm let me see.. Do you have a coin? Unfortunately my pockets are not deep enough to get either. To get one on the road? Well over $35k with the options required. LOL left side of road all the way in Australia. I hope your repair goes well! I couldn't help myself, I found the American equivalent: http://www.chevrolet.com/equinox/ . Ours come with technological doodads - just a bunch of flash basically. I like that the Captiva comes with an optional diesel engine. I don't think I have ever seen a newer Pontiac GTO, but I looked it up and that is a sharp car, really slick. I bet it's capable too. I would love to drive one of those and a new Falcon and see which one I like better - on the left side of the road of course. Whew! All this marketing makes my head spin. Tomorrow I am going to work on the Bronco to replace the radiator and hoses. Should be a fun job - I hope. "The Pontiac GTO, based on the Holden Monaro, was exported to the United States until production ceased in June 2006. Holden exports to the United States recommenced late in 2007 when the VE Commodore SS took its place among GM high performance flagship vehicles as the Pontiac G8". Go figure? I still think as far as a driving experience I would prefer the Falcon! I just looked at the Commodore, that is a beautiful car, I can see why you say it is the Falcon's companion Chevy brand. I read a short blurb today that apparently they may be coming to the US! Maybe they'll bring the Falcon too. I bought it this way, but I am looking forward to wearing out the tires and replacing the wheels with stock size rims and of course good off-road tires that are not so wide. The fender trims are just plastic add ons and they are coming off when I switch the wheels. Lots of people like this "mean" look but it's not me. I'm sure we have the Aveo here under another badge. I'll look into that one! Now you have peeked my interest what is a 'Tahoe' it sounds like something I might eat lol. Can you wack a link in here to a brochure? "The Falcon XR8 was discontinued in June 2010 although it is expected to be re-introduced with the 5.0 litre "Mustang" engine during 2011." In my opinion, the models that came out after they were no longer manufactured in the US, are more "Australian" looking, tough, beefy and fast. It also seems to have evolved from a family sedan, to muscle car, to family sedan to European sedan to import racer style. Do they still come with the V-8's? And no Chevys???? 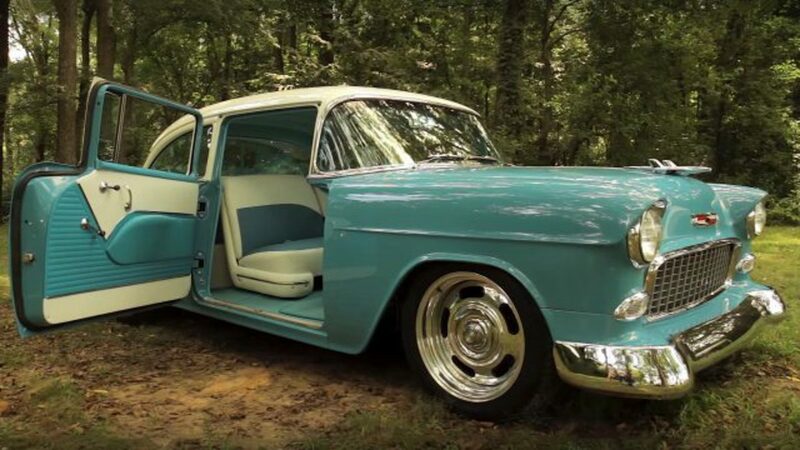 I love Ford, but Chevy is its natural companion! Speaking of which, FORD also stands for "Found On Road Dead" or "F*****g Old Rebuilt Dodge". I don't believe either honestly, I love Ford. 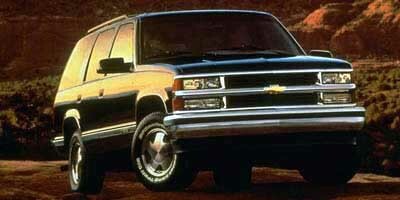 But my favorite vehicle for comfort and driving experience is my Chevy Tahoe. Unreliable as the devil though. Great Hub. Ford Falcons are great! I never knew that the Ford Falcon was still made in Australia. Yes the Falcon has done very well here. I am still driving my 1998 model Ford Falcon and the styling still stands up well. However I feel that the writing is on the wall for the Falcon and who are we to deny progress. From the latest spy picks I’ve seen on world car fans, the changes appear to be very minor. Really helpful and interesting stuff! Added to my bookmarks straight away! Very observant of you! Indeed I believe many of the body panels and parts on our Falcons were the left overs of your model Falcon. The word around at the time was that when the US stopped making the local Falcon the machine press dies were sent over here to Australia for use in the Ford factory. I noticed the XA Falcon bears a striking resemblance to the American Gran Torino and the Cobra II of the same year. I didn't realize the Falcon was such a mainstay of the Ford line as it wasn't nearly as well received on our shores, only lasting a handful of years in comparison. Great Hub. Micky Dee thanks for your kind comment. I still think that Ford Falcon is one of the best looking production cars going round ! Prasetio, As luck would have it, today I parked next to an immaculately restored Ford Falcon 1966 model car and it brought back a lot of good memories for me as I pointed it out to my son! Like yourself I love this car and you are correct that this Falcon model has become a legend. 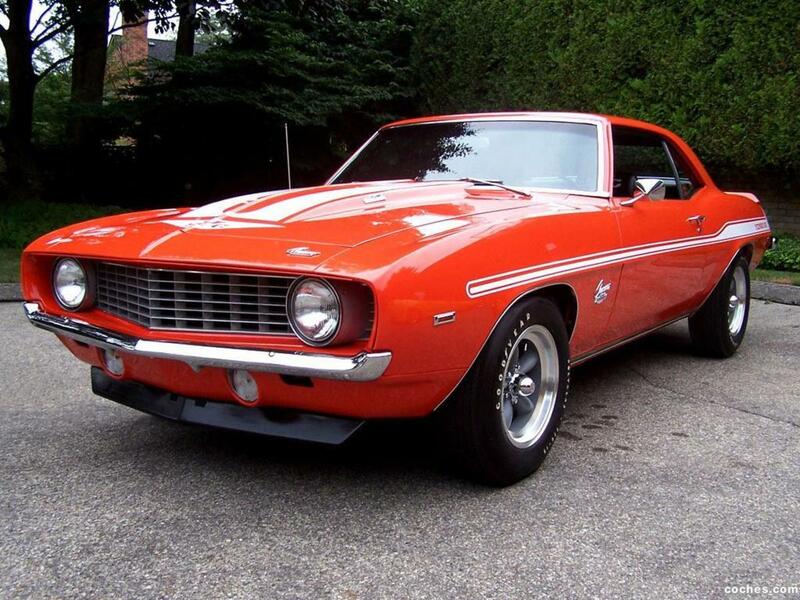 I love this car and it's always become a legend in automobile industry. Good work, my friend. Thanks for showing me about this. Take care! Very nice! Didn't know the Falcon was still being made. I'm frightened to ask (gulp) but I must do! What do you mean by 'Poom Puff'? Thanks a lot for dropping in and sharing your great Ford Falcon experiences! 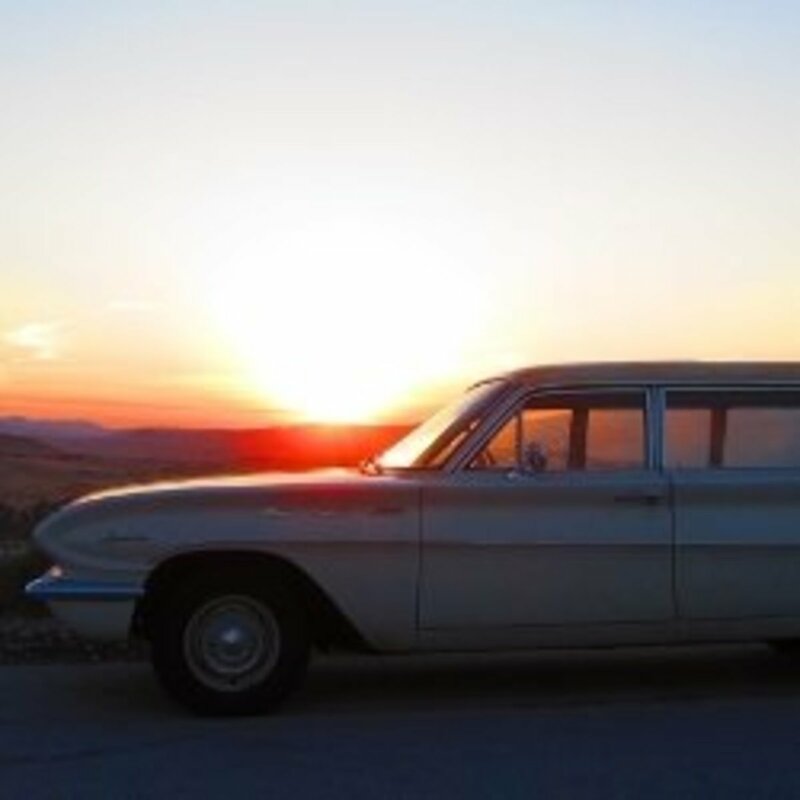 My first car was a powder blue Ford Falcon in which I traversed the Arizona deserts. One of my coworkers called it my "Poom Puff." It was a great little car. I wish Ford still made Falcons in the US. I would buy one of these as manufactured in Australia! Great hub! Brought back some memories. Thank you. I think it is unfair to point out faults such as seal leaks mainly because across the board every locally manufactured car had the same problem. Talking about 'unstable' we took an FJ Holden (my best mates fathers)for a spin along the Hume Highway (there were no Freeways back then). We just had to get over the magical 100 mph mark. At that speed the steering wheel virtually had no effect whatsoever. We were literally flying. I'm here to tell you that we survived but we were very fortunate there was nothing else around at the time. A brilliant hub on the Falcon. I refer to them affectionately as chook tins as I know other Ausiies do as well. The chook tin comes from Australian slang for the Falcon or fowl can. I know you are familiar with the pet name, but non Australians probably don't know it. I too am a fan of the Falcon, despite a series of engine seal problems that went on for years, the basic motor is pretty bullet proof, as is the transmission. The early ones used the C5 and C6 auto trans, the C6 having a better valve body than the C5. I remember the XM when it came out here my friend's dad bought one and we kids took it up to top speed on the highway. It was a station wagon and handles pretty poorly, but so did most things in those days. It proved to be a reliable car and he kept it for 10 years before giving it to his eldest boy to destroy, I mean use. We were all pretty hard on cars as kids. I really enjoyed the trip down memory lane mate, thanks for a great hub. lol. I have not heard that one before. I agree that the early models of the Falcon were not all that reliable. However I reckon they were streets ahead of the local competition like the Holden with their vacuum operated windscreen wipers. They nearly stopped every time you changed gear! Chevy we do not have as a local brand here in Australia. It has been projected to last till 2016 at least! It's a bit like the farmers axe though ain't it ? Thats way cool they're making the Falcon still!!! Yes prior to the 70s our Ford Falcon was probably the very same model you were driving then. The V8's were very strong and I was using a Falcon Wagon to tow a tandem trailer with a one and a half ton hoist loaded up for Exhibitions. Did this for quite some time without missing a beat! Its always very enjoyable to hear from people about their own experiences. Very interesting to know that the Ford Falcon is still made in Australia. I ahd a station wagon that I bought second hand back in the 1970's but I cannot remember the year of the car. It had a v-8 and generally a nice car.